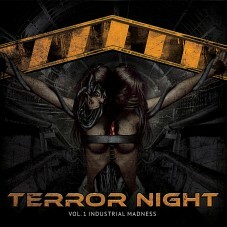 «Terror Night Vol.3 Mechanized Occultism» is the latest part of the branded compilation by INSANE RECORDS label and TERROR NIGHT radio show collaboration. 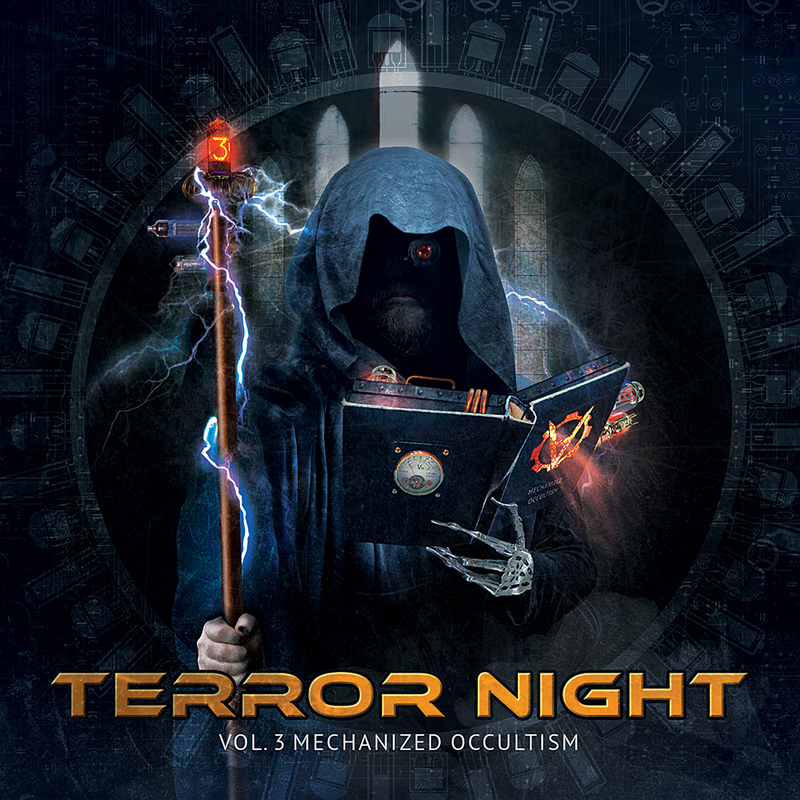 Following the tradition of the first two parts, «Mechanized Occultism» mixes a lot of dark electronic styles in its tracklist, bursting with gloomy darkwave sagas or pushing the listener to the dance floor full of hard and piercing rhythmic noise. 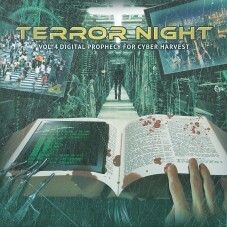 Despite such a wide variety of genres, the main core of the compilation is dark electro & aggrotech music. The unique range of well-known bands and beginners is sure to please every sophisticated listener. The number of remixes was reduced to minimum. 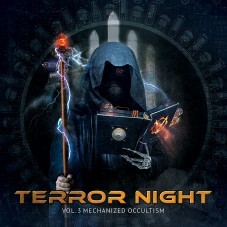 «Terror Night Vol.3 Mechanized Occultism» is a true collection of original tracks you will hear for the first time only at this release!